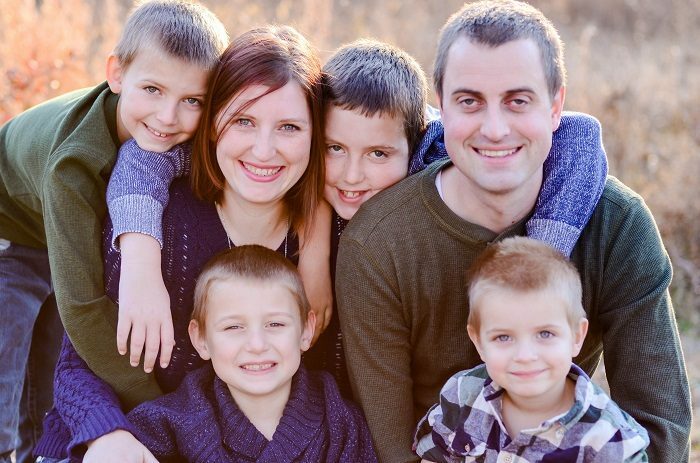 Help the kids learn how to interact with their peers and work in small (or large) group with these fun ideas for People Interaction Activities. The Senior Primary especially thrives off the competition and also the cooperation of working together with their peers, but the younger kids can really benefit from incorporating this learning style. 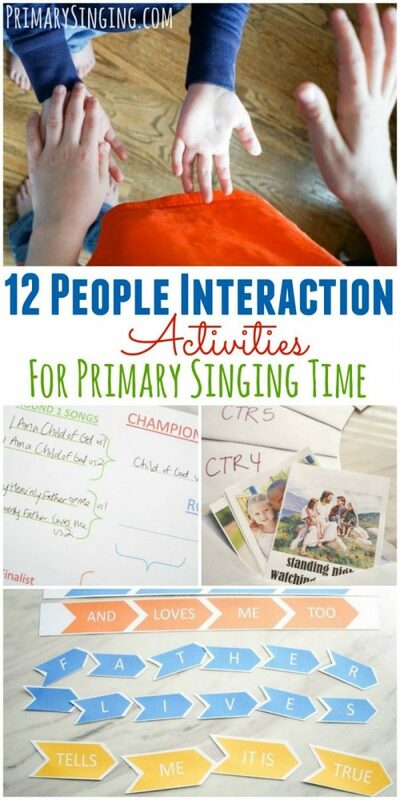 Your chatter-box kiddos that strive off of social interactions will really benefit from incorporating interaction activities into your singing time. 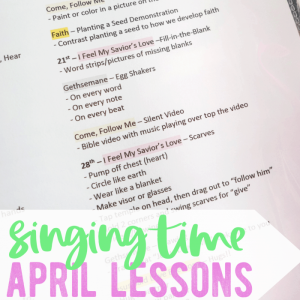 This post also helps break down and explain some of the different activities outlined in my Song Planner Worksheet, that makes planning a Year of Singing Time Lessons a cinch! 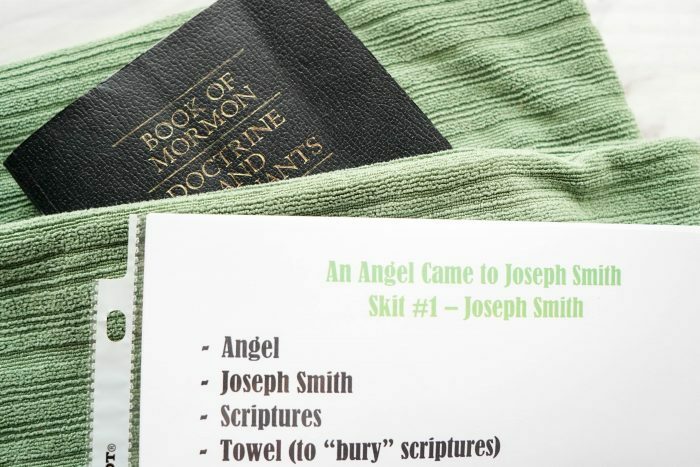 Come up with a short skit or even just the basic story line and let the kids come up with the skit. 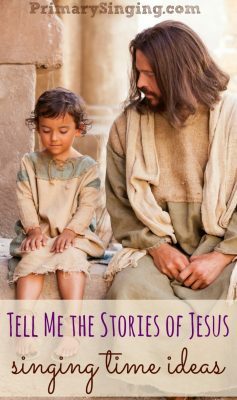 You can use acting to literally act out the story line of the song or to enrich the song with scripture stories or real life examples that illustrate the meaning of the lyrics. 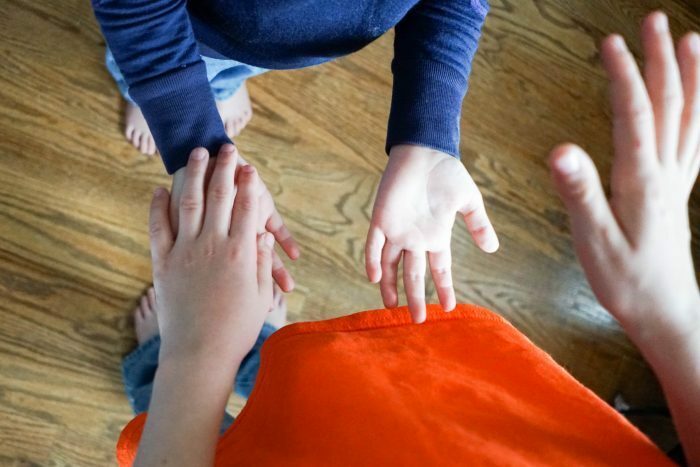 Have the kids find a buddy and together they can replicate a body rhythm pattern with a partner. After they’ve worked as a group of 2, see if you can make their groups larger with groups of 3 or 4 kids, and then try to double it again! Can you do the pattern in a round with the whole Primary in one big circle? How fun would that be! Come up with simple and repeatable patterns such as clapping together as I show in this example. 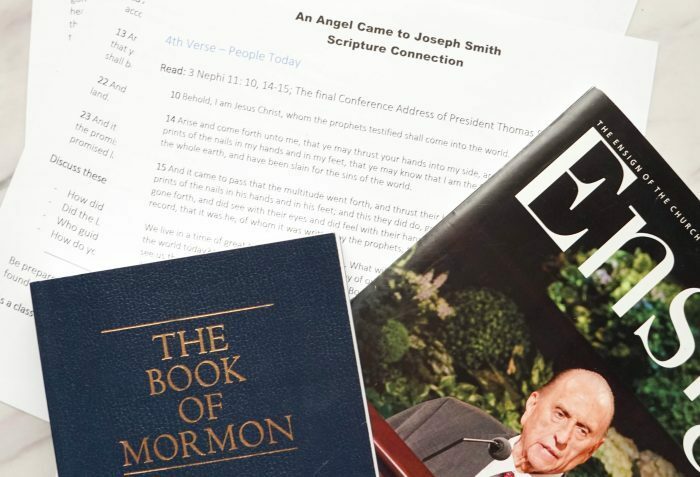 Break up your Primary into small groups. This might be by class or even smaller, depending on your Primary size. Usually between 4-8 kids is a good group size to work together. Then, find a task they can do together as a group as they work to compete against the other small groups! Have the children find a partner and hold hands. Now, they’ll swing their clasp hands slowly with slow notes and rise higher on the high notes. 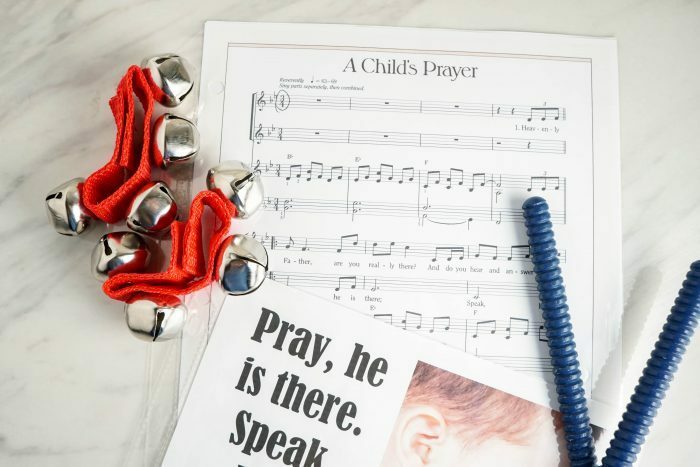 You can play around with different tempos, heights, and even how far apart they stand from each other while repeating your practice song over and over! The kids in my Primary room LOVE competition, especially in Senior Primary. 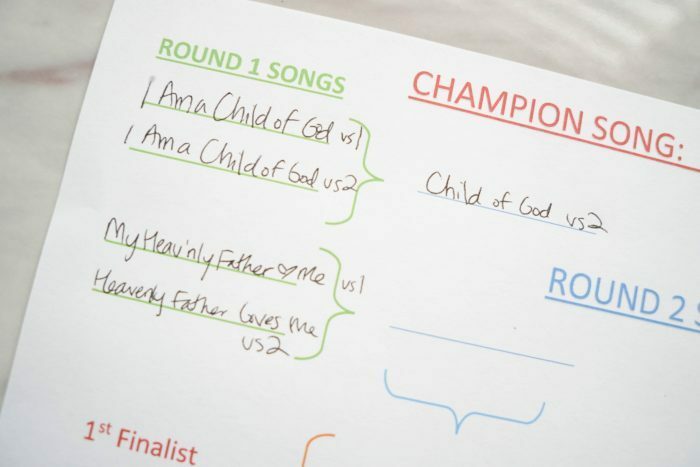 You can use their sense of competition to help you get the kids involved and singing loud! You can turn just about anything into a competition. The key to making this about partners is really making the sense of working together as helping each other as a group. 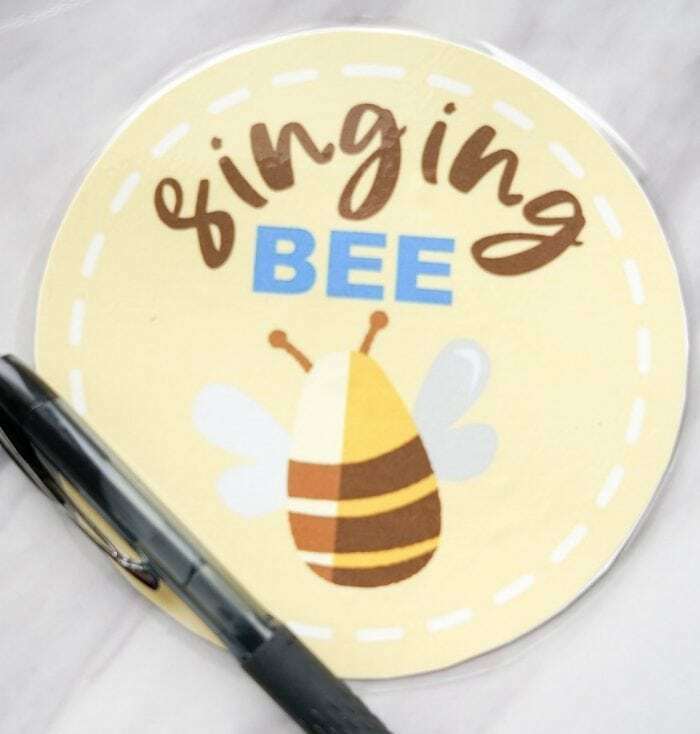 A singing bee is similar to a spelling bee. You can start with a bunch of kids standing up front and have them sit down as they don’t know what the next song word is, or just rotate by group and let the rest of the Primary help the kids up front remember the next word! For this game, you will have one child be the “leader” while the other child mimics exactly what their partner is doing trying to be their mirror image / reflection. You might start this activity by having the entire Primary mirror you, first, so they get a little bit of an idea of movements they can try and how to do the activity. Once once partner has gone, it’s time to switch and let the other partner be the “leader”. 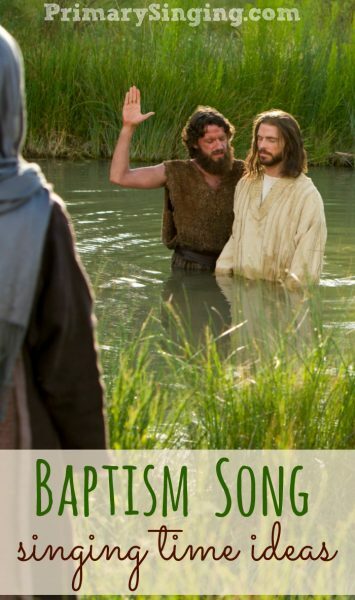 Then, find new partners and sing through two more times! Have one partner roll a rhythm stick from their hands to their partners hands. They’ll have to be slow and careful so their rhythm stick doesn’t drop. This is great for working on their motor skills and giving them a way to be both active and work together with a partner. Plus, it’s fun! 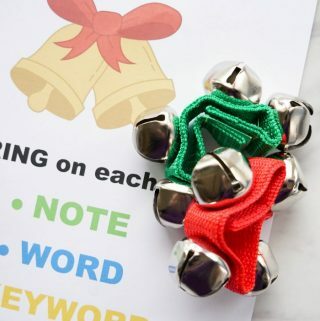 Include a variety of instruments with a song to turn living music into a group task! They can take turns creating a little band together and then rotate instruments so everyone gets a turn. You can pull out props and items and have the kids work together with them. Such as holding a scarf together as a team or tossing a soft ball back and forth between them or anything you can think up! If you have an object lesson, you can make it more personal and interactive by passing out the objects to small groups and letting them come up with clues to what it might be for the other kids to guess. Or, have them learn a line of the song that goes with the item, then rotate objects with another group. You can have one child from each group come up and try to arrange themselves in the right order, too. 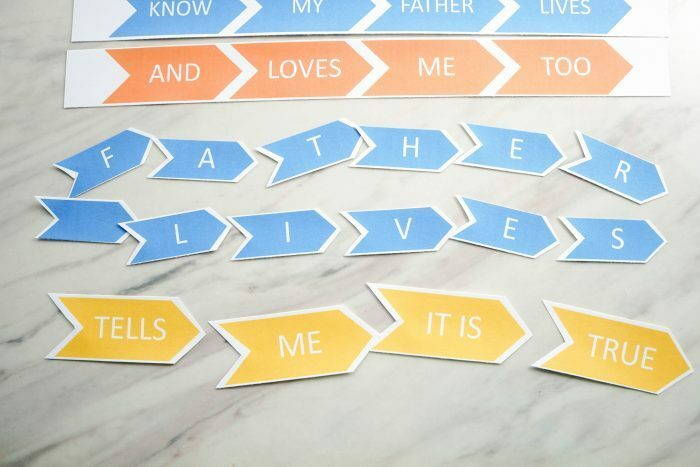 There’s so many ways you can add different props and making it into a group activity! I love using envelopes in Primary! They add a little mystery and help keep everything contained. 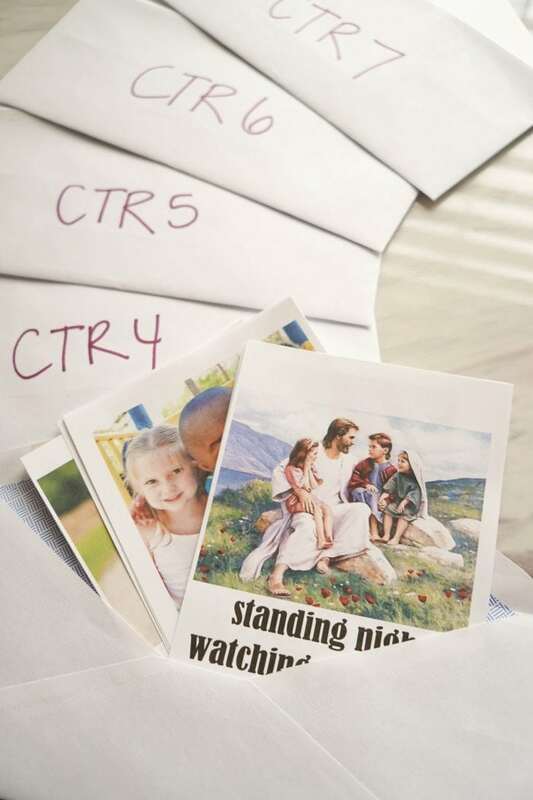 You can come up with so many different small activities and games to fit into an envelope! My favorite way to use them is with an unscramble challenge for a small group. Task the kids to try to put all the envelope contents in order! Give the children a task to read something together or learn together and then be responsible for teaching the entire Primary. 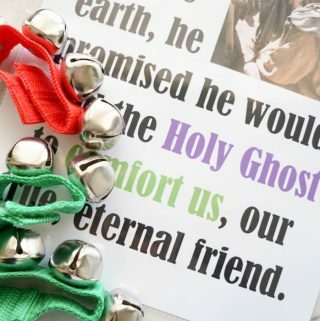 I love to do this with a scripture connection activity but it can work in a variety of ways! 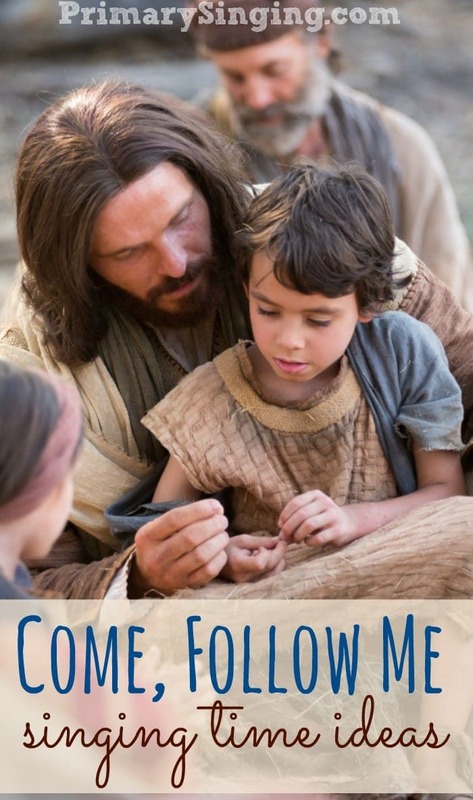 Maybe you can have the children learn one phrase and practice it with their teacher and come up with their own plan for teaching that line or verse! This is the fifth post out of a series of 8 posts on teaching by learning styles! 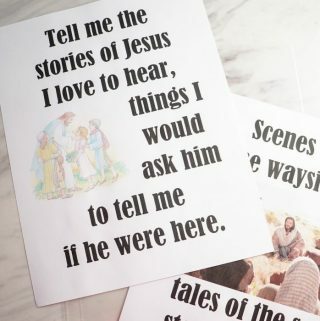 The next post will share ideas on using Visual Cues in your Singing Time activities! You can also head back to the previous post on Nature and Senses Activities! You can see all our posts that use People Interaction Activities under this category landing page. 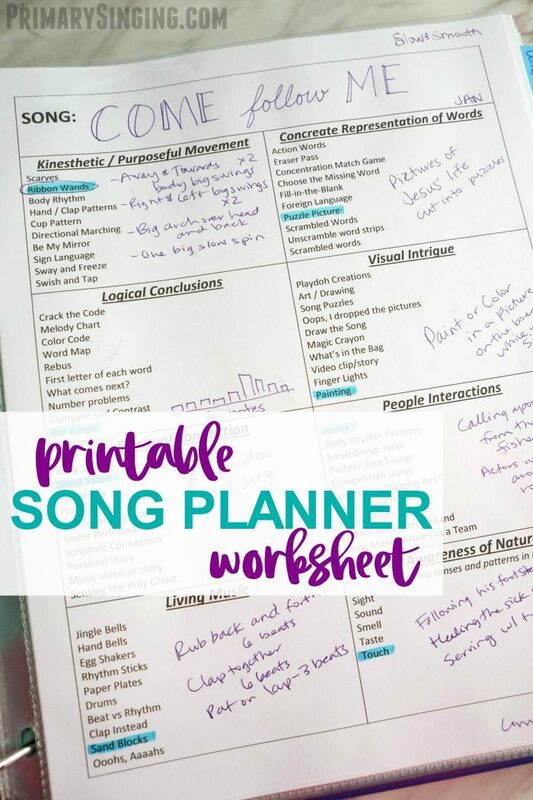 Grab the free printable Song Planner Worksheet to make planning engaging activities a cinch — here! What other people interaction activities do you use in Singing Time?